Unfortunately we cannot offer direct support as your purchase was made directly with Street Team who work for the WILD LIFE organisers. However you can email Street Team at support@getstreetteam.com or call/text Harriet the Street Team Ambassador on 07837 331571. Thank you and sorry for the delay on the part of the organisers. 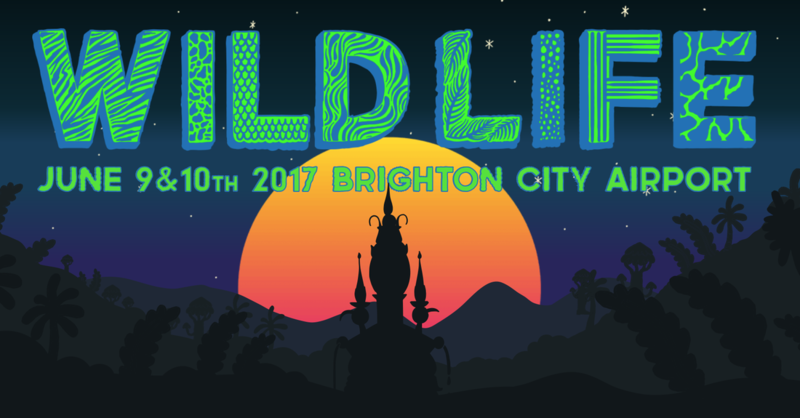 The Worthing Page cannot be held liable for any ticketing issues, delays, refunds or disputes as all purchase are made directly with Street Team working on behalf of the WILD LIFE organisers.